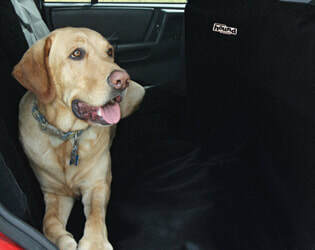 Having a dog loose in a car can be extremely dangerous, both for the driver and other people on the road if the dog is not secured and can jump around. Do keep your dog secured, either with a Hammock, a Crate/Carrier or Harness with Seat Belt attachment. 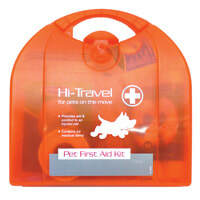 This could also save your dog's life in the case of an accident. 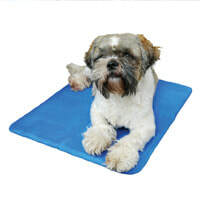 The Chillax Cool Pad is designed to keep pets cool and comfortable and this can be a huge bonus in a hot car. Activated by weight or pressure. 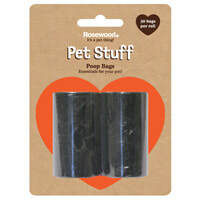 KEEPS PUPS SAFE WHILE PROTECTING YOUR SEATS. Options Car Seat Carrier - This car seat carrier for pets on the move guarantees comfort and security for dogs when travelling in the car. 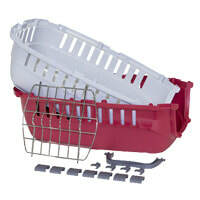 Each carrier fixes easily to the seat belt, has a solid floor with a comfy fleece pad and includes a place to fix a lead. Size is 51 x 33 x 31cm - Capacity 11kg. 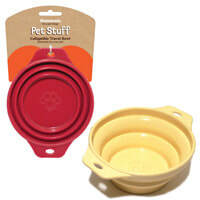 Top Runner - Pets love being carried around thanks to the panoramic transparent lid. 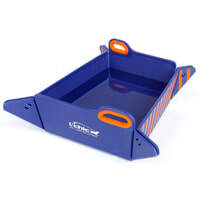 Transparent lid maximises comfort - Ergonomic shape and integrated handle - Fresh air through ample ventilation openings Top opening for facilitating the loading of your pet Extra opening latch in lid to comfort your pet when needed Made of premium quality plastic for long lasting use. Size is W 48 / L 36 ? H 32 cm and comes is 3 colours. 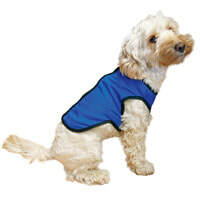 For more information, and to find a supplier, visit McMac Pet SA.